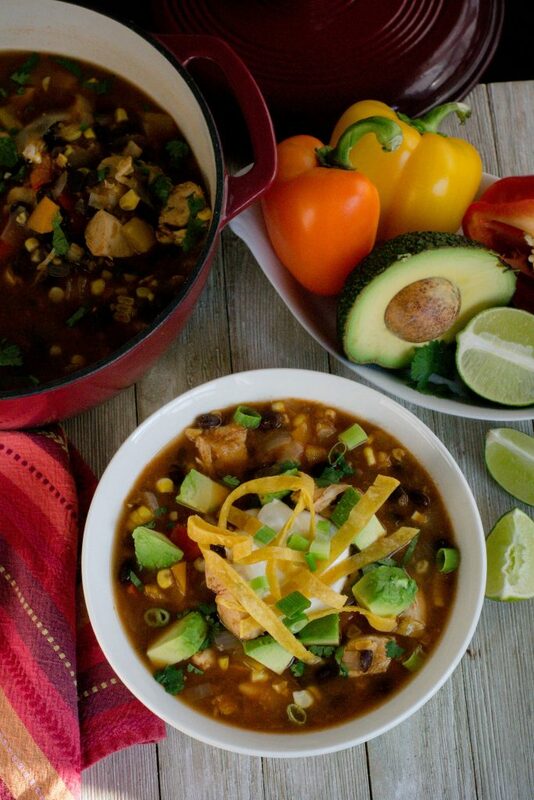 black beans Archives - What the Forks for Dinner? Can you stand another Insta Pot recipe?? 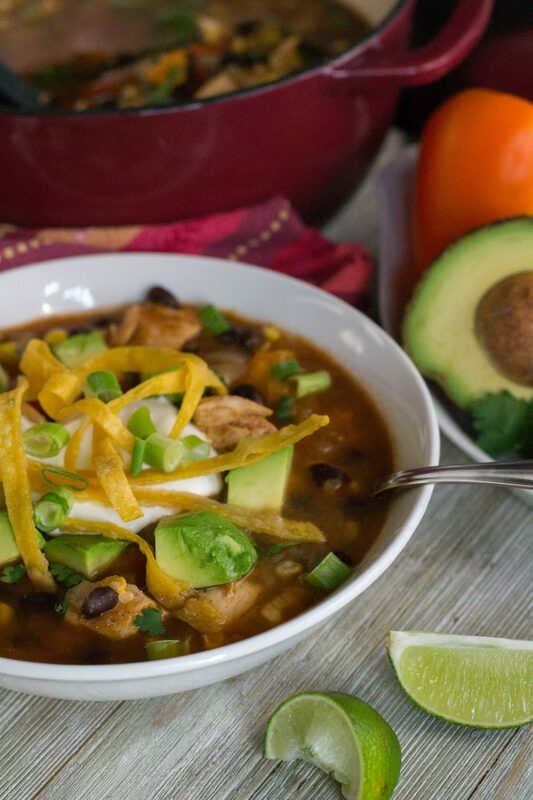 I sure hope so….Insta Pot Salsa Verde Chicken Tortilla Soup. 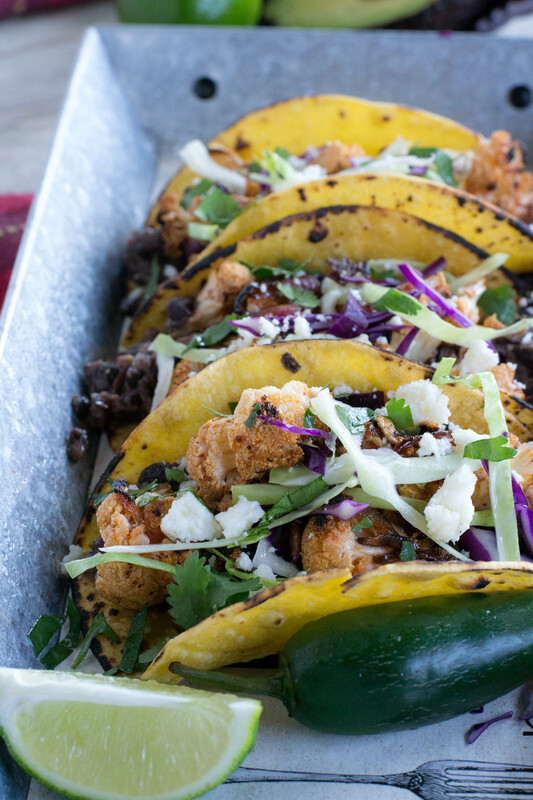 Quick, easy, and super delicious! * Please note that I transferred my soup to a pretty soup stock pot…..as wonderful as the Insta Pot is, it’s not real pretty for pictures. Making a special meal for Mom on May 8th? 5 Bean Basil Salad is a perfect salad for brunch or lunch. 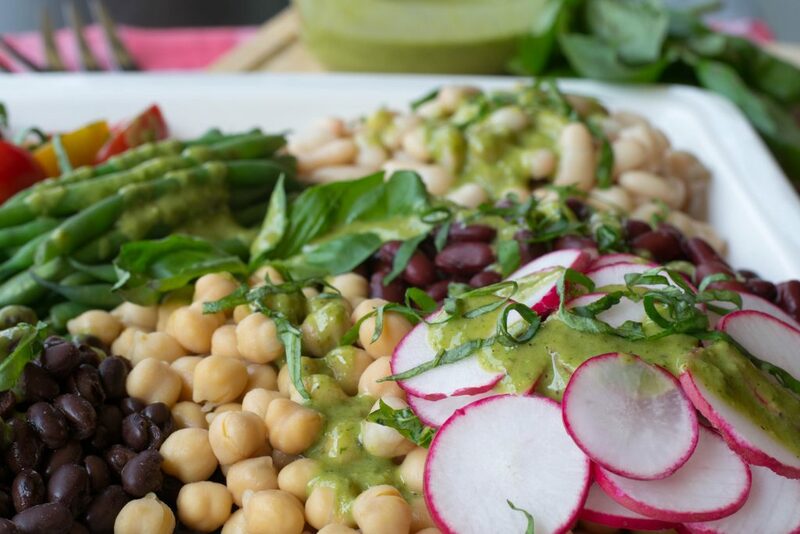 Healthy, beautiful, super easy to prepare, and can be made ahead. What’s not to love!! I no longer am fortunate enough to have my Mother, but we always made a huge ordeal over Mothers Day. My Mom loved good food, and I was always happy to prepare it for her. But on Mothers Day, I always went the extra mile. Not only did the meal need to be really good, but it had to be beautiful…….just like my Mom! Everything had to be artfully arranged, and only the best china, and flowers would do. After all it was the day we celebrated her. 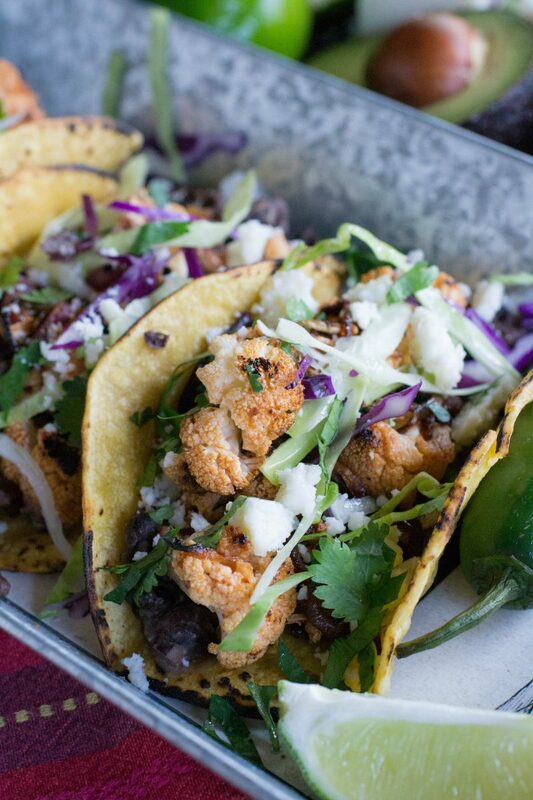 If your Mom deserves a special meal……and what Mom doesn’t? Add Five Bean Basil Salad to the menu. 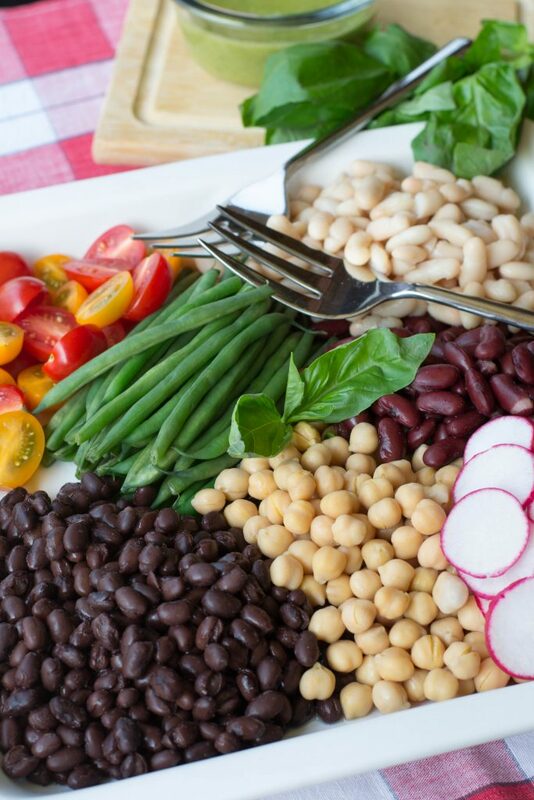 Green beans, kidney beans, black beans, chickpeas, and cannellini beans. The colors alone are enough to make your mouth water. 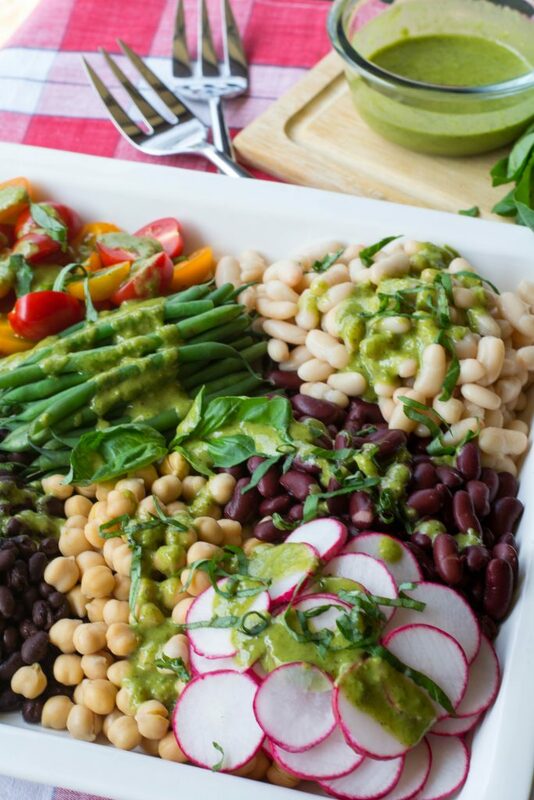 Add the red and yellow of cherry tomatoes, and the red and white of radishes…….art on a platter. Top it all with what I must say was an excellent basil dressing and you have a salad made for a Queen….a.k.a. Mom! 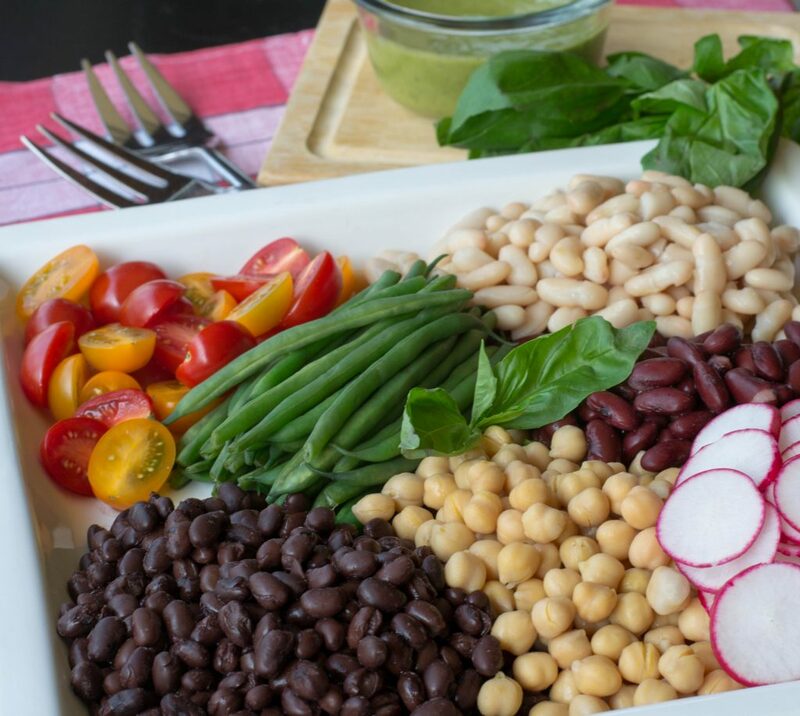 The Five Bean Basil Salad is so extra easy to prepare that you will have plenty of time to spend with the lady of the day! So spoil you Mom this Mothers Day…..she deserves it!! 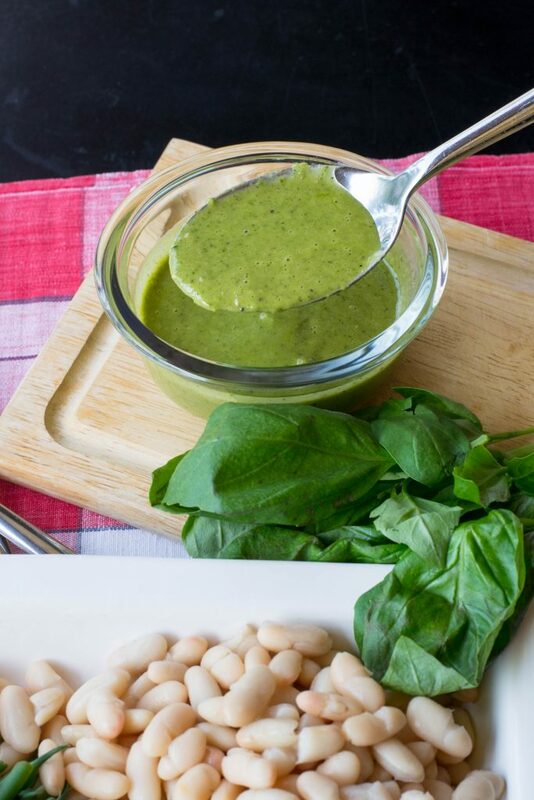 Combine 1/2 cup basil, shallot, oil, vinegar, honey, mustard, salt and pepper in a blender and puree until smooth. 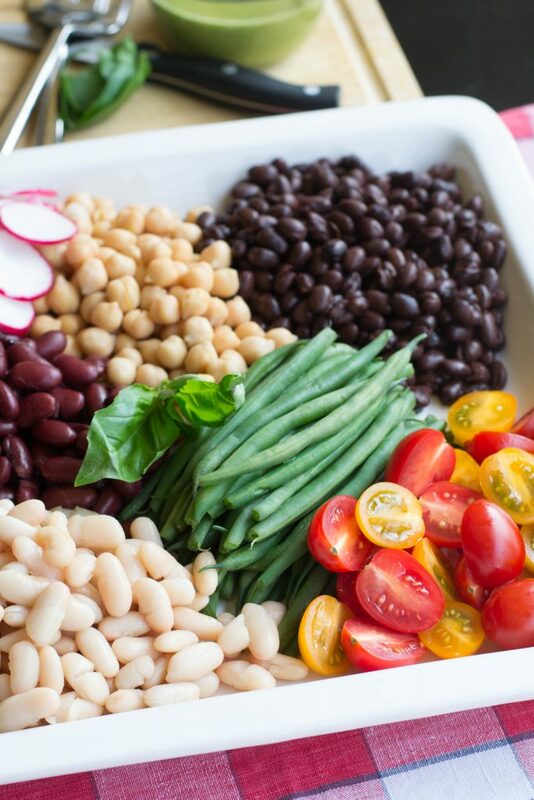 Arrange the green beans and all other ingredients decoratively on a platter. Serve with the dressing. Garnish with the chopped basil.